It’s been one month since the Inauguration of Fab Lab Ajaccio in Corsica, France, and the place is buzzing with activity! Workshops have begun especially focused on 200 youth, aged 10 to 14. They are playing with digital design and electronics, and making many objects such as dinosaurs, cell phone holders, and wooden robots. 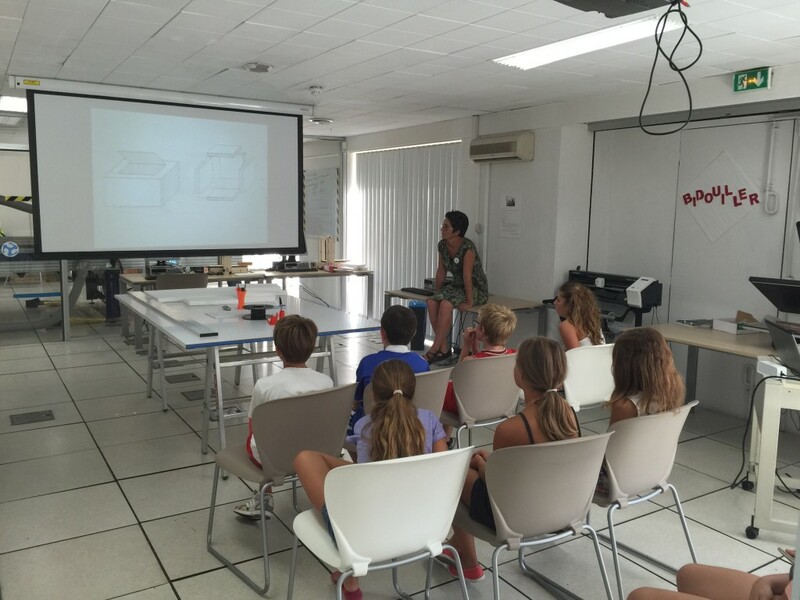 Fab Lab Ajaccio is using the Fab Lab business platform to manage its workshops and members. The Inauguration of Fab Lab Ajaccio on June 11, 2015, was a festive gathering of 180 guests, including officials from the city and region as well as entrepreneurs, artists, artisans, school & university representatives. Guests were given a tour of this 3800 square foot area, and were invited to print their names in 3D, play with the self-driven mini cars, talk to humanoid robot Nao, and more. Fab Lab Ajaccio President, Simone Amber summed up the Inauguration night by saying, “It was moving to see a dream come true, bringing together private and public partners. The digital revolution under way allows a democratic access to tools to benefit all. Our Fab Lab is a place for sharing. We invited our guests and the organizations they represent to join us to make our collective Lab a lively place of learning and making. Then beginning June 16, the public was allowed to view and use the newest “fabrication laboratory” in the world. 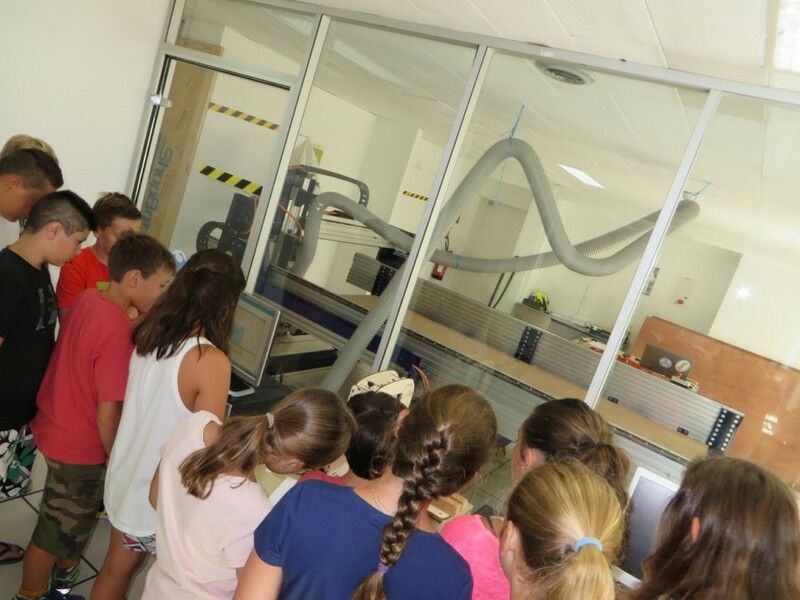 Machinery and equipment in place at Fab Lab Ajaccio include 3D printers – Micro Delta, FoldaRap, Stream20 Pro, the Fa) (a, and the Form1 – as well as the Trotec Speedy 400 cutter / laser engraver and the Roland cutter plotter – all rentable by the hour. A few days later the Shopbot was delivered and installed, opening the way for making large pieces such as furniture. The summer schedule is full of opportunities in the Lab through August 29, including days with free guided tours and free access. 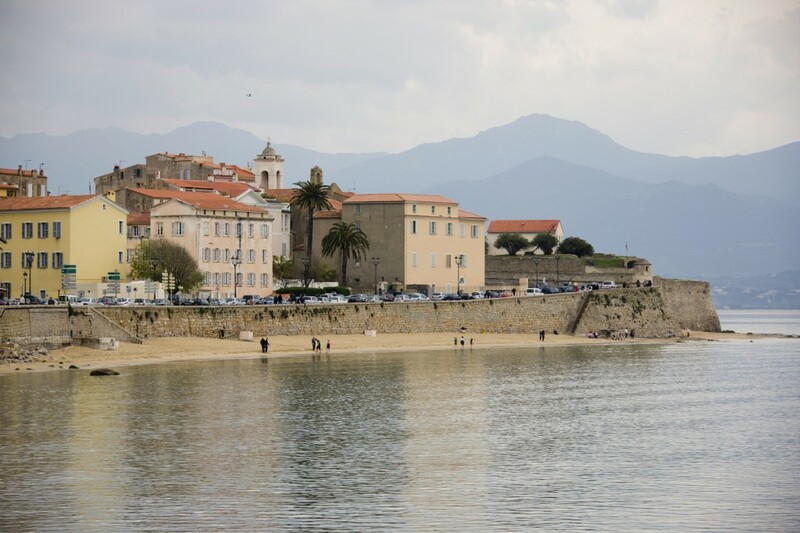 Fab Lab Ajaccio is the first fab lab on the island of Corsica. A second one is planned in September at Corte University. 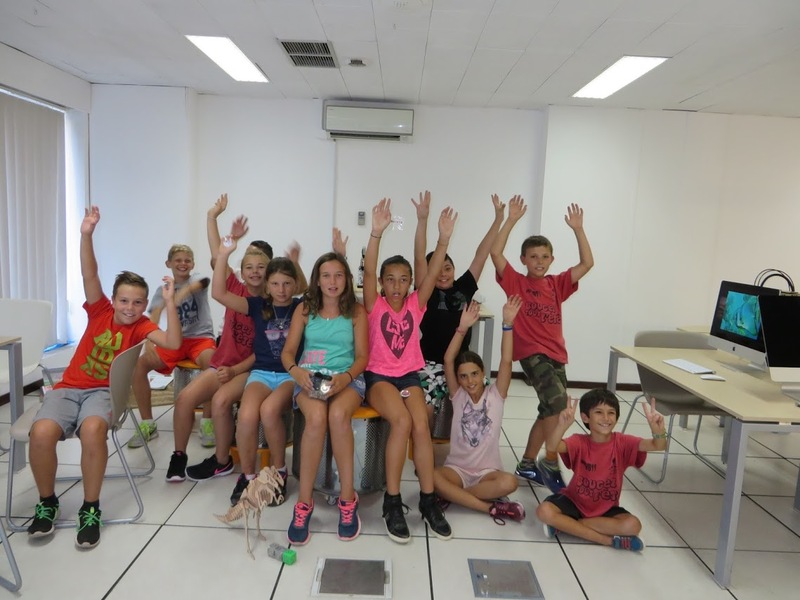 Stay connected with Fab Lab Ajaccio via their website, Facebook and Twitter.